Our 2016-2017 has ended and our next school year has begun! Although we haven't started to open the books, we have been brainstorming field trip ideas. Last we we neglected field trips and we are all sorry that we didn't do much. This year we have so many ideas! I am hoping to schedule two field trips a month. I think it will help make learning more fun and it will tie into what we are going to be doing with history this year with Sebastian. 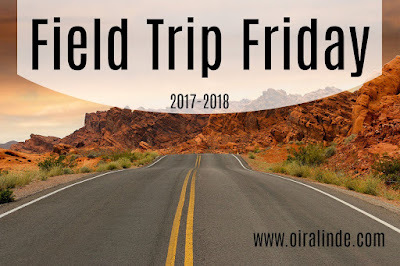 We have already done a couple field trips, and I will share them with you starting in August!